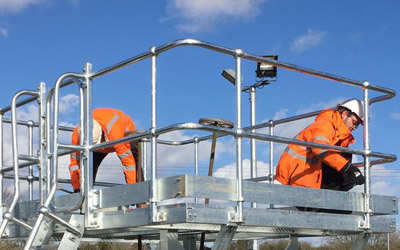 Unitspark work within a large number of Industry sectors, utilising their core, and ,cross-functional skills, to achieve, solution based Engineering excellence for a multitude of unique applications. 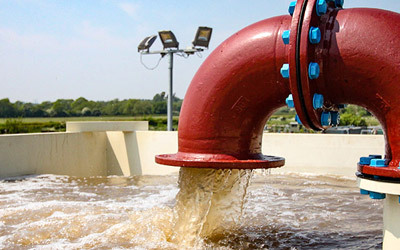 Providing solutions and experience for all waste water engineering requirements. 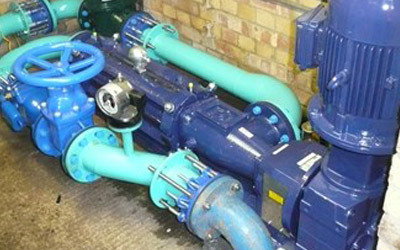 Bespoke pipework and system solutions, coupled to extensive site expertise. Supporting a wide variety of industrial sectors with engineering services.